When you’re craving pasta – and trying like crazy to stick to those New Year’s nutrition resolutions – you’re out luck. Or are you? While we’d love to debate the merits of the Mediterranean diet, and the fact that fresh, handmade pasta can actually be a wholesome addition to a generally nutritious, varied diet, that’s a post for another day. But back to the dilemma at hand. What are your options when you’re dying for pasta? 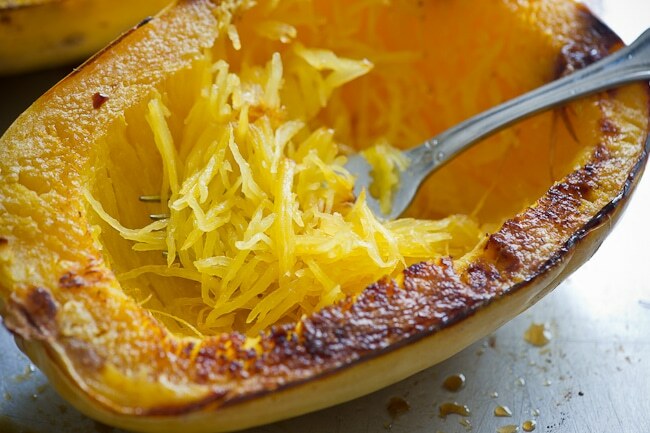 Two words – spaghetti squash. Really! But here’s the best part – with a naturally mild flavor, it’s a great vessel for all the delicious sauces you’d typically pair with pasta. 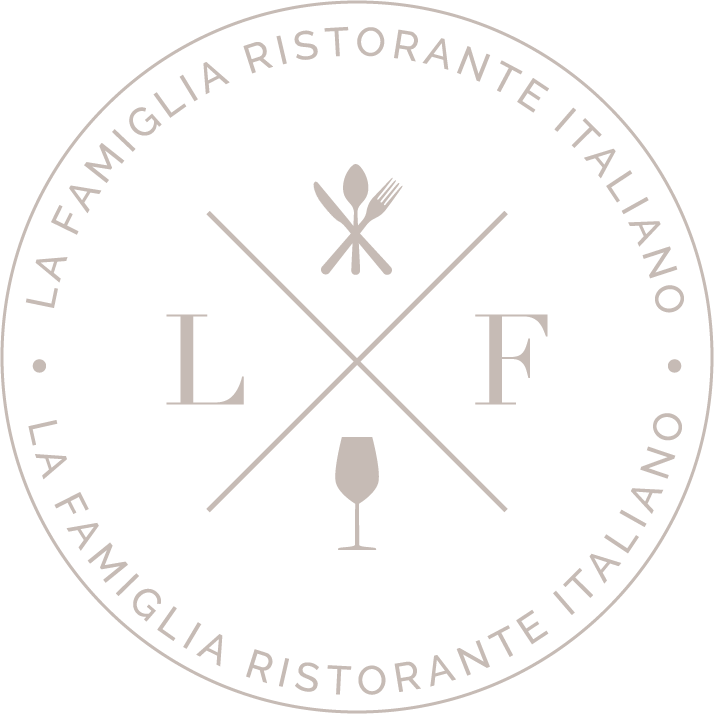 When it’s cooked well, spaghetti squash has good texture, and you’ll be able to enjoy it with creamy marinara, gorgonzola cream, truffle mushroom cream, and all of the other sauces we offer here at La Famiglia. That’s because you can substitute spaghetti squash for any pasta we serve, which means having your pasta – and eating it too. Join us for dinner soon, and ask your server about swapping for squash. It’s a great option when you’re minding calories and looking to beef up nutrients. It really is the best of both worlds!